How to use: In the evening add a few drops of the liquid onto a cotton pad and wipe over clean skin. Wait for 2-3 minutes then add the gel formula and massage into skin. You may need to add a moisturizer for extra hydration but I didn't find this necessary for my skin! Then you simply go to sleep and wake up with fresh, amazing feeling skin. It isn't harsh for the skin as it contains no beads or the need to scrub the skin and you can also use it twice or three times per week, which is great for a peel! You do only get 24 cotton pads as the treatment should last that length of time but I definitely think it will last longer and will just use normal cotton pads once they are gone! 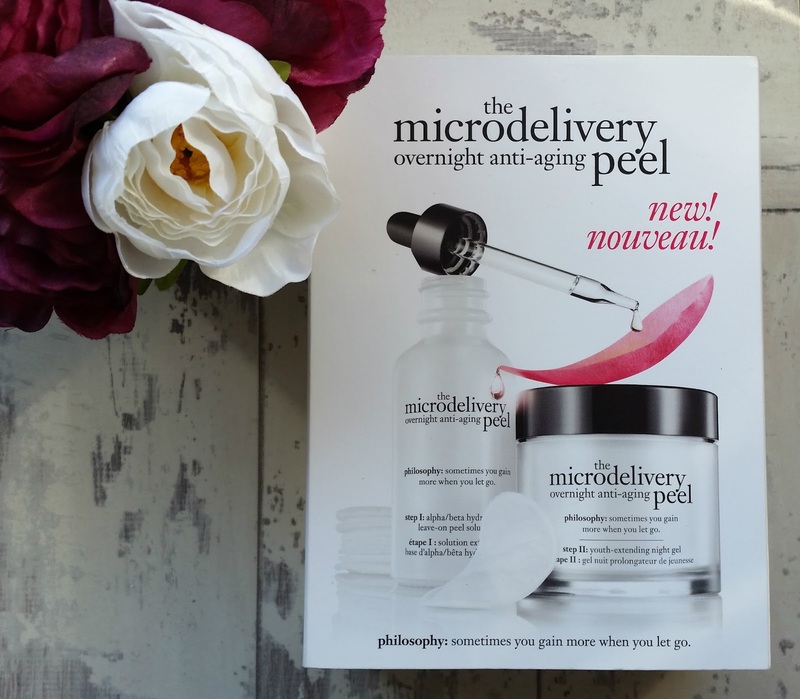 The main reason I find this peel so brilliant is the simple fact that it gets rid of my pores. I have always been conscious of having large pores, with having oily skin but from the first use I noticed it tightened my pores and my skin has never looked and felt better, I feel so confident without make-up on since using this product a couple of weeks ago! 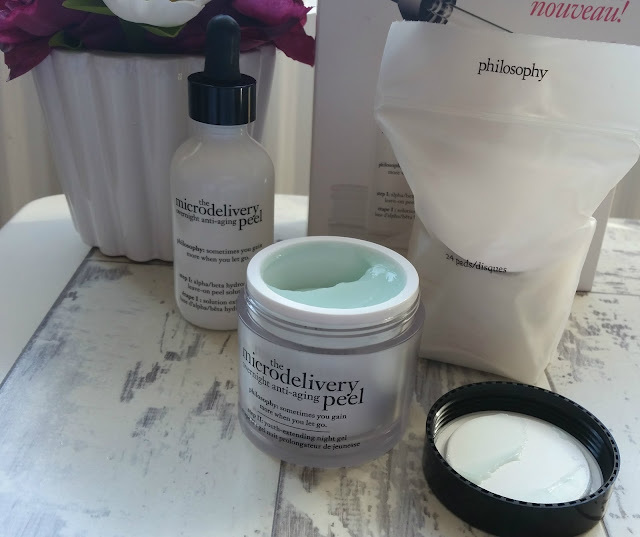 My skin is soft smooth and my pores are the smallest they have ever been! I don't tend to go for anti-aging products as I don't feel it is necessary... just yet! 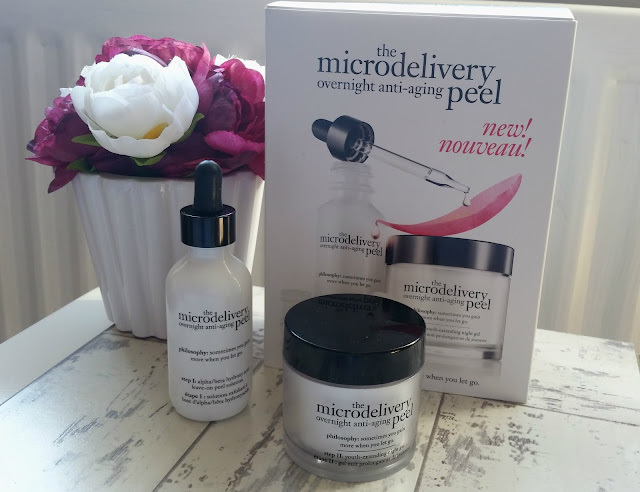 Have you tried this or any of the microdelivery range,what were your thoughts?